With the start of another session, we are excited to welcome new members to our Explorers family. Last session was full of fun, learning, and exciting experiences. 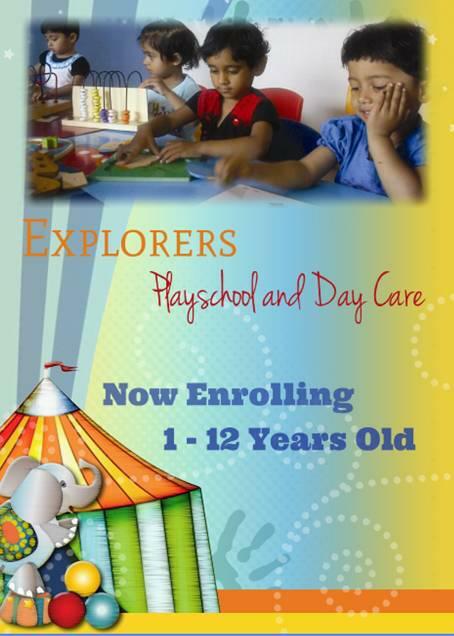 We have already started enrollment in Playschool and Day care for the next academic year.